The Zampler is a nice free alternative; It always has been; But I wish to Point Out that there is a better version of it that You may not have tried. 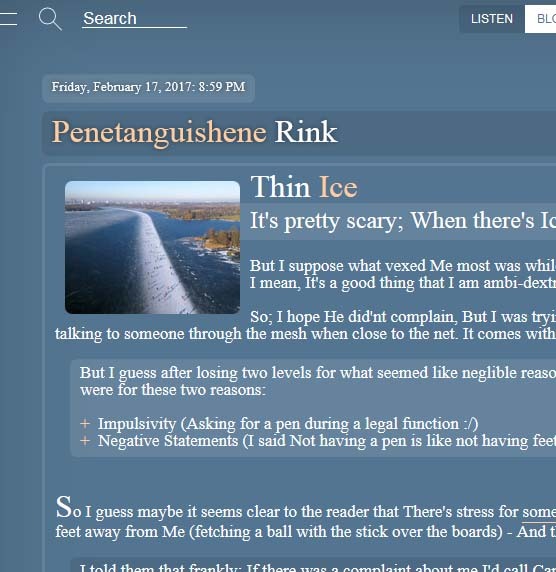 And though the new soundbank is good; The bank is not the reason in which I recommend it. 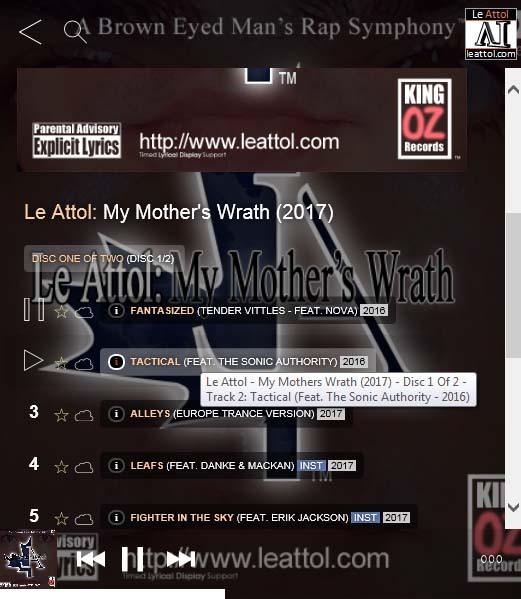 Hi all; I’ve made a New version of the Splayer, it allows You to run a Music Site. I’ve been Making some big revisions to it. 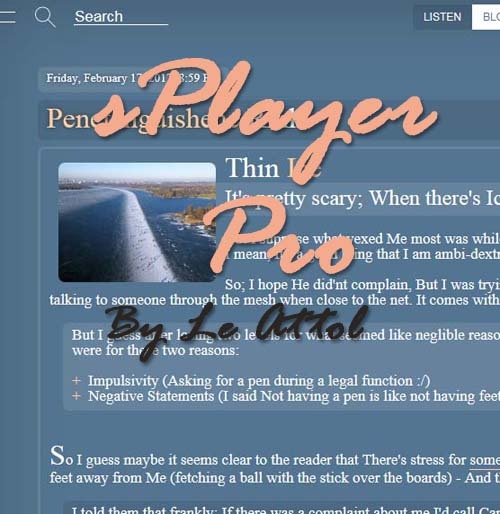 I’ll be selling the modification for The Splayer – I’ll be calling it “Splayer Pro” for 10 dollars. The drumazon had been on sale recently and I picked it up. I’ve been wanting to buy the Drumazon for a long time, and It was a good price. 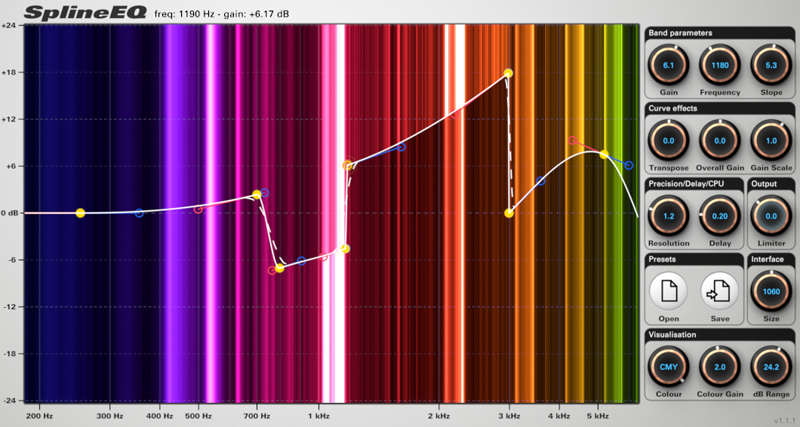 I think I’ll start selling presets for drumazon cheaply. It’s a really great machine – And I think every producer can benefit from having it. I like to however; Affect it By Converting its Output signal to Stereo – I like Mono; but I can always switch to split stereo which is good – But it allows Me to change the stereo width. 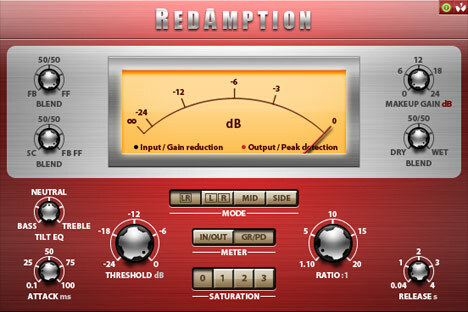 Try the Free Compressor: Redamption it has a great crossover utility: You chan choose between Feedback and clipping types and It’s one one of the most fauithful Studio Re-Creations I have seen. 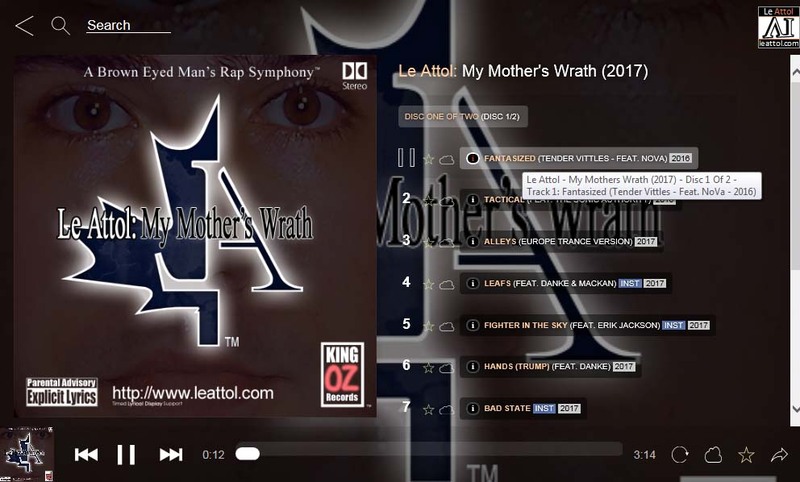 I was testing Out the Product Slamdawg Made By BeatSkillz. I purchased it while it was on sale at Pluginboutique; Anyways; I was realizing that its stereowidth feature is very effective. Moreover; Doubly effective than most I have tried and there is seemingly no colour. It’s really a win win situation to get Slam Dawg as I believe it is one of the best solutions for Stereo width On the Market. 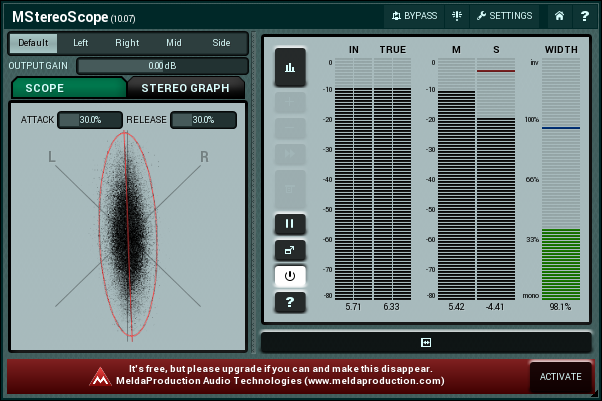 If You get the free Plugin Bundle from MeldaProduction HERE; Than You can use the (free) stereoscope utility which allows You to see How Much width your sound takes up. And don’t forget – Drums sometimes have the greatest width. 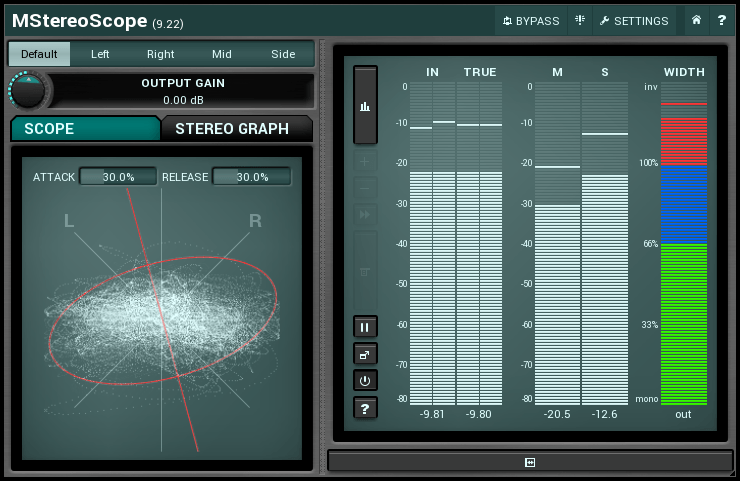 For more information about the Stereo Scope Plugin Press Here. 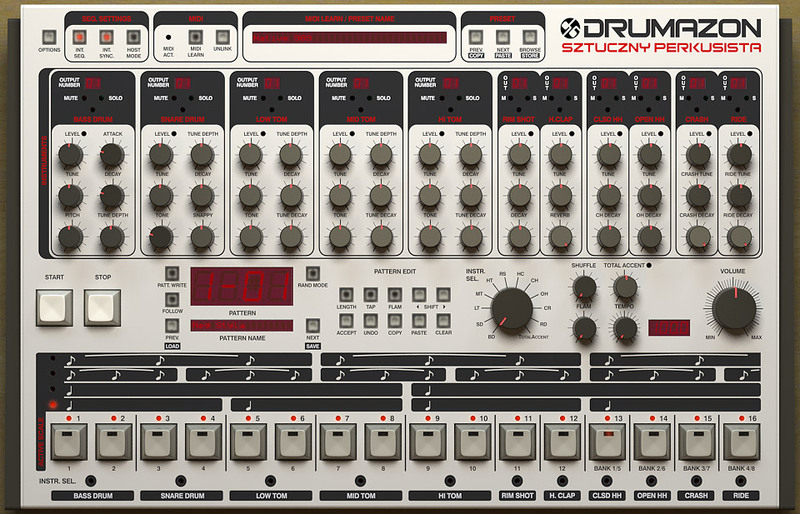 And take heed of this as well: Even drum Synths like Drumazon By D16 force Mono; You need to first change the drums to a stereo signal and then Affect the width with slam dawg. 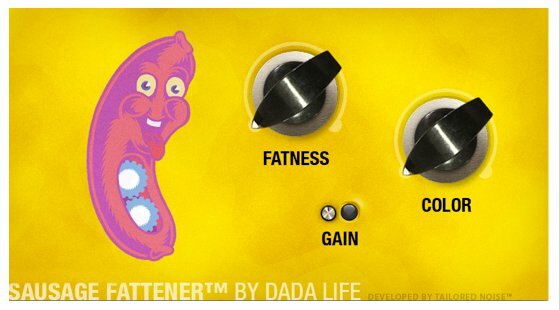 And I assure You the sausage Fattener by Dada life is one of the best solutions for making a sound seem both wide and loud. 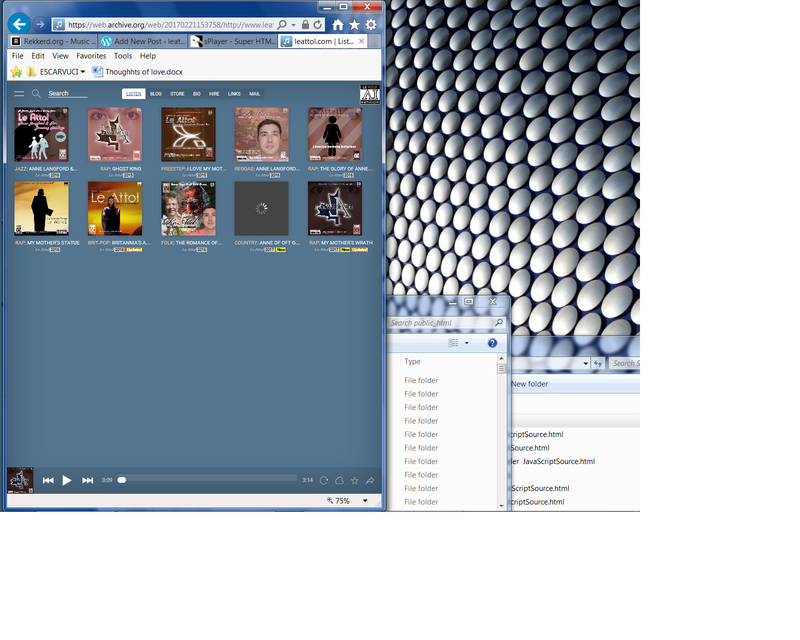 It defies stereo width as it does not seem to affect it. A pretty handy utility If You ask Me. I’ve been wanting to buy a copy; I Think I will. 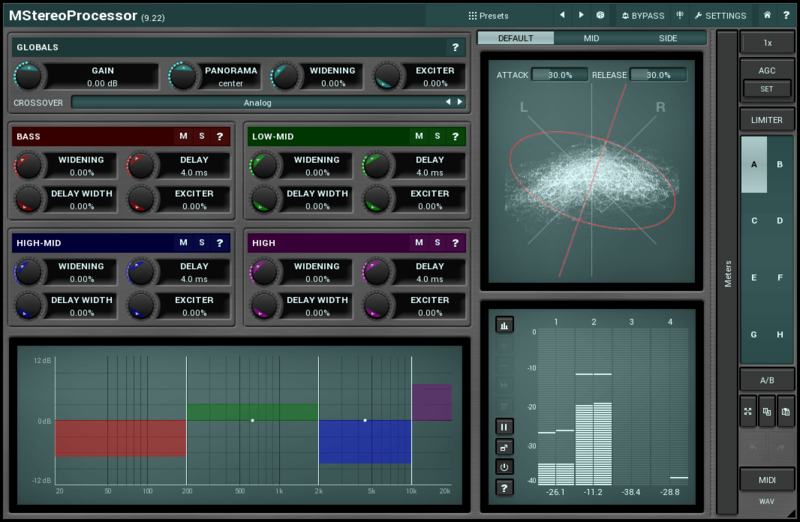 You can either Buy MstereoProcessor for forty euros at Melda Production or at pluginboutique.